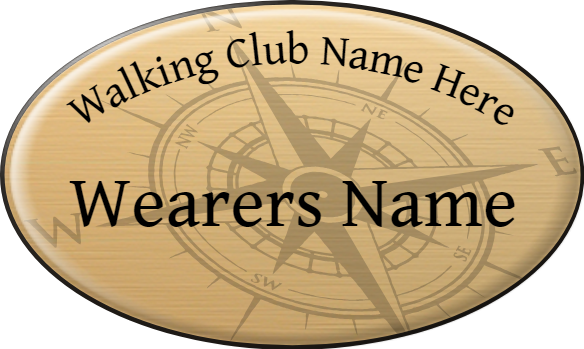 Many of the world’s biggest and best clubs, societies and groups use badges to help identify them and their members. 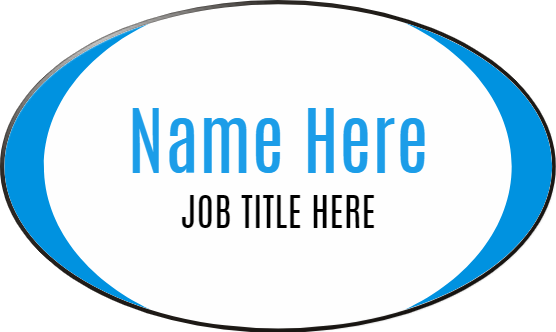 Promotional messages on a button badge, a trade association emblem on a hard enamel pin badge - Badgemaster badges can meet your specific requirements. As an essential part of security, ID badges and photo ID cards are becoming increasingly common, providing security for staff and buildings whilst they also offer reassurance to visitors. Ensure trust with a Badgemaster photo ID badge, order a complementary customised lanyard with your establishment name or have an expertly designed and manufactured permanent name badge with a choice of garment-friendly fasteners.